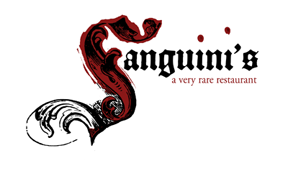 In true form, I dreamt of my novel as a baby, prior to the release. I dreamt I arrived, great with child, at my baby shower, and everyone left. Seriously. It’s not hard to find the symbolism. Thankfully, my baby shower has been attended! My book Hit (Blink, 2014) has launched. 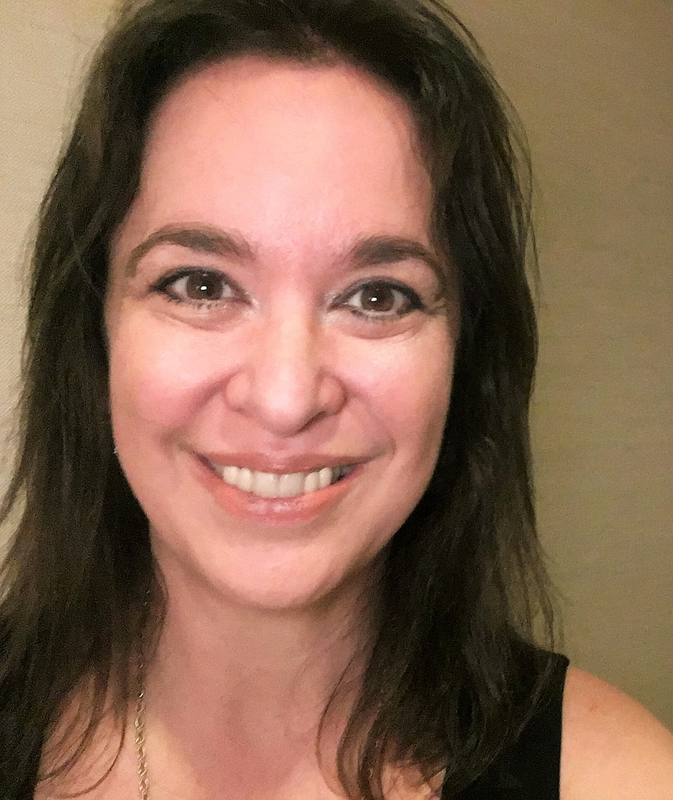 In the midst of the #hitwithgratitude tour with Justina Chen, I have a break between cities to sit and think of my words reaching the hands and eyes of readers. Sometime they connect, wholeheartedly. Other times they are mulled and considered. And then there are readers whose journeys don’t intersect well, and those folks walk on. From one extreme to the other, it’s all a part of the release of a book into the world. The beginning of Hit, began in 2004, when my daughter’s best friend was walking to school before dawn, and she was struck in the crosswalk. Her urgent brain surgery left her family and friends spinning through the long dark wait of her operation and recovery. 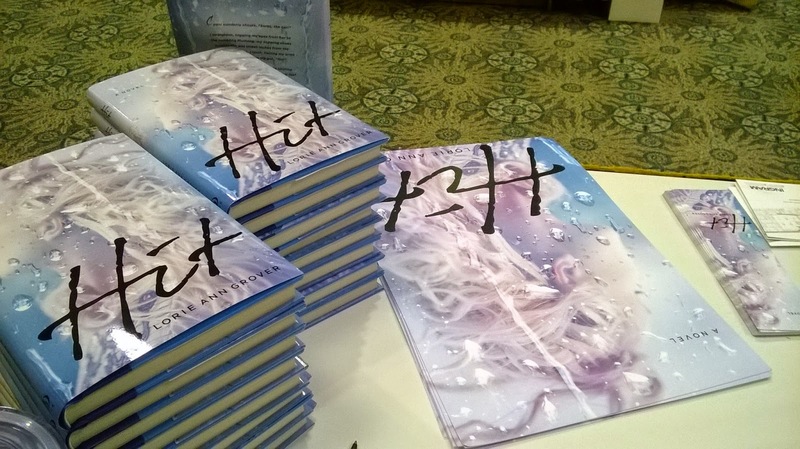 Inspired by her accident, I wrote my contemporary young adult novel, Hit. In the story, Sarah is hit by the very teacher she is crushing on. I wanted to explore how in one moment dreams, hopes, and goals can be shattered. Yet, within the most difficult trial are sweet, red seeds. One tragic moment might give us the opportunity to stop, assess our pursuits, and help us realize we actually want to take a different road. After the accident, I received permission from my friends to tell their story. Following the novel’s launch, I’m happy to say I’m still friends with all of the McCormicks, including Sarah! The family is so gracious and giving in the hope that their hardship might encourage another. 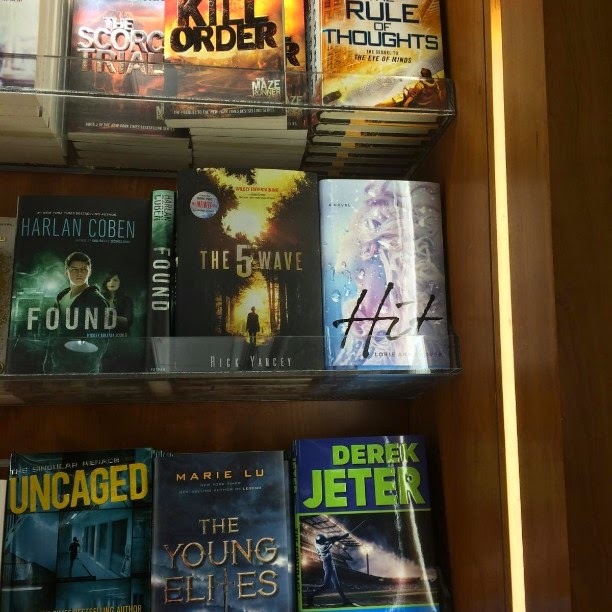 Just recently, Sarah texted me: “I’m in the airport!” when her husband’s cousin spotted copies of Hit on the bookstore shelf. The fact Sarah identified the fictional book she inspired with herself was a sweet comfort to me. 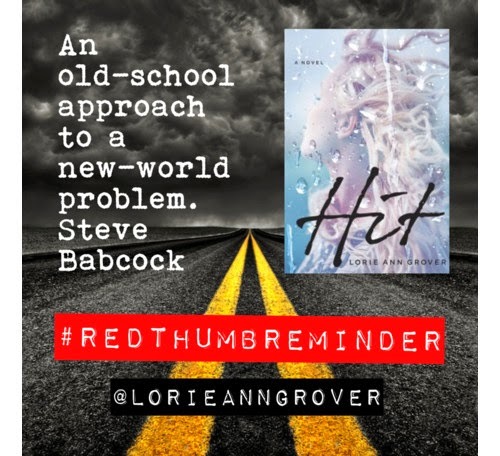 I’m also happy Hit is driving traffic to #redthumbreminder. The site is Steve Babcock’s simple, yet innovative solution to text safety. Embraced across the country, men and women are painting one thumbnail red to remind themselves not to text while driving. It worked for Steve, and he was able to break the habit. It’s working for Hit readers as well! Polyvore has been a great way to create images and spread the word. My collection is growing. Hopefully it will be as pertinent and useful as the Gendercide Collection I built for Firstborn (Blink, 2014). So that’s the aftermath of the launch. From holding the first copy, to reviews, to parties and a tour, words are flying free. May they land close to you, kind reader. Thanks for finding me at facebook, and thank you, Cyn! U.S. only; publisher sponsored. No P.O. Boxes. Thanks for sharing the story of how this book got started...the dream (funny) and the accident... I love to know the story behind the inspiration. I really loved the trailer! Gorgeous!